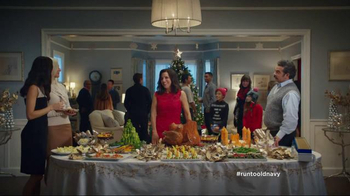 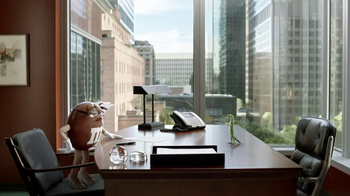 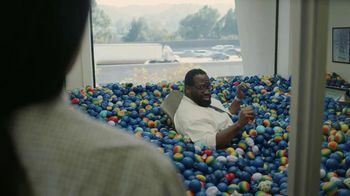 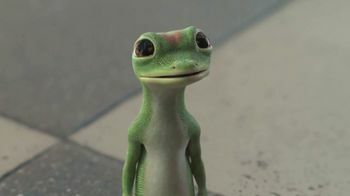 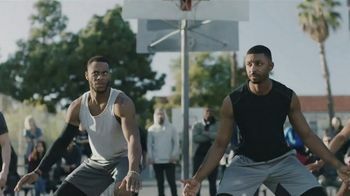 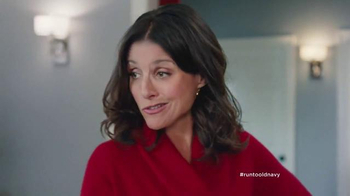 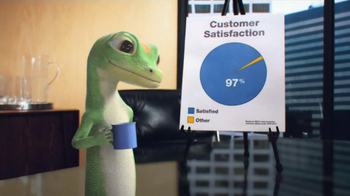 The GEICO Gecko finishes shooting a commercial about GEICO's customer satisfaction. 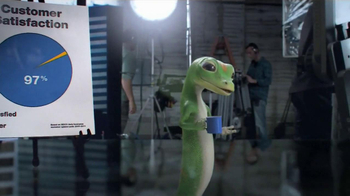 He takes us behind the scenes. 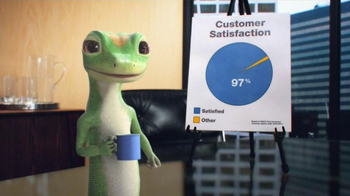 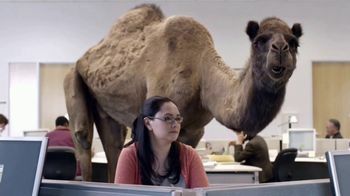 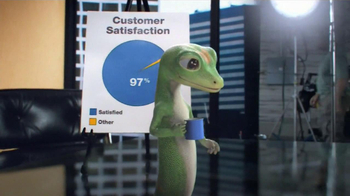 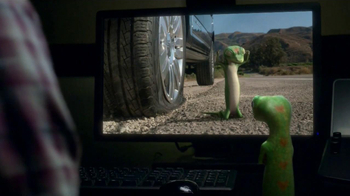 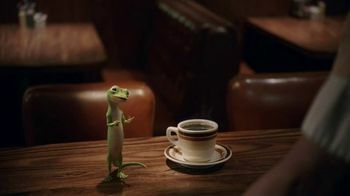 Although his computer animated coffee isn't real, and tastes terrible, GEICO's customer satisfaction rating is real. 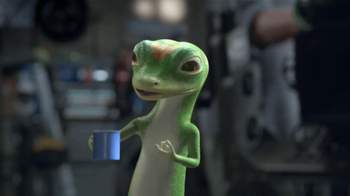 Will someone get him a latte, please?